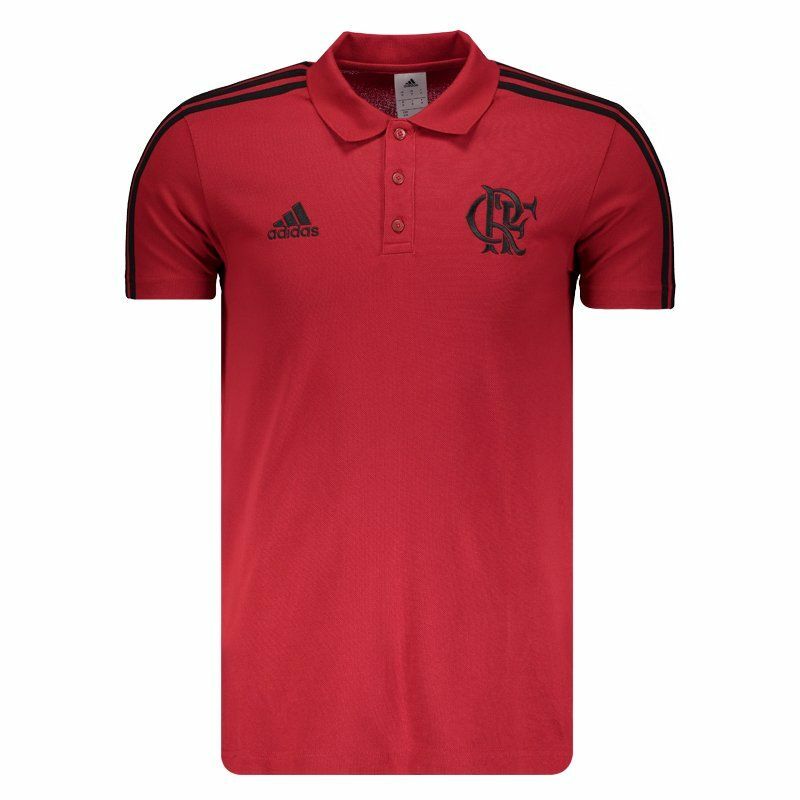 Manufactured by Adidas, Flamengo Polo Shirt is a great option for fans to show their fondness for the team with great comfort and style. The piece is made of cotton fibers and light polyester, presenting excellent trim fabric to the body. The design is red More info. 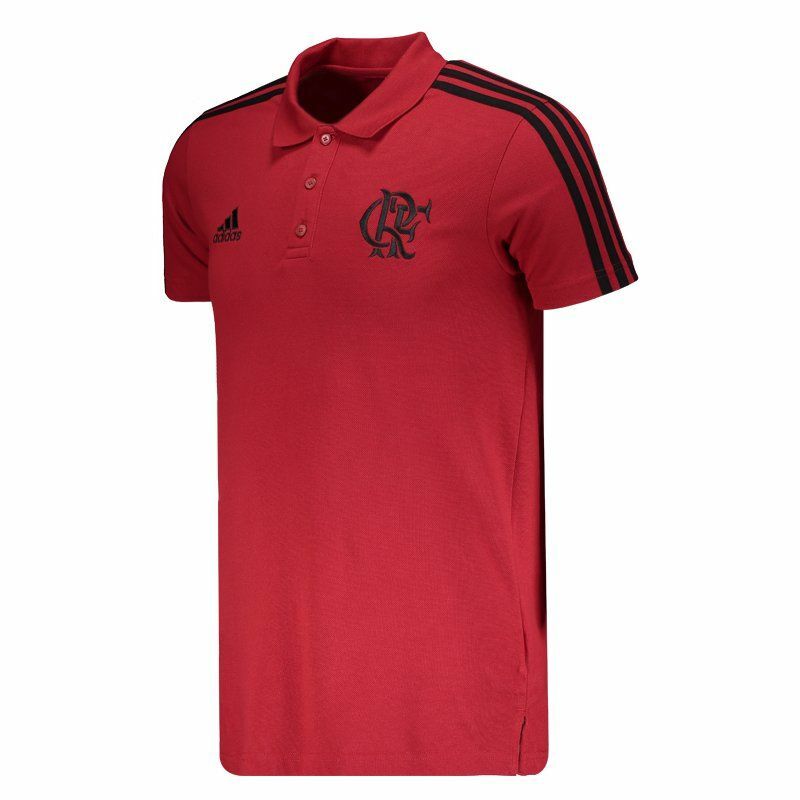 Manufactured by Adidas, the Flamengo Polo Shirt is a great option for fans to show their fondness for the team with great comfort and style. The piece is made of cotton fibers and light polyester, presenting excellent trim fabric to the body. The design is composed of red color with black accents. 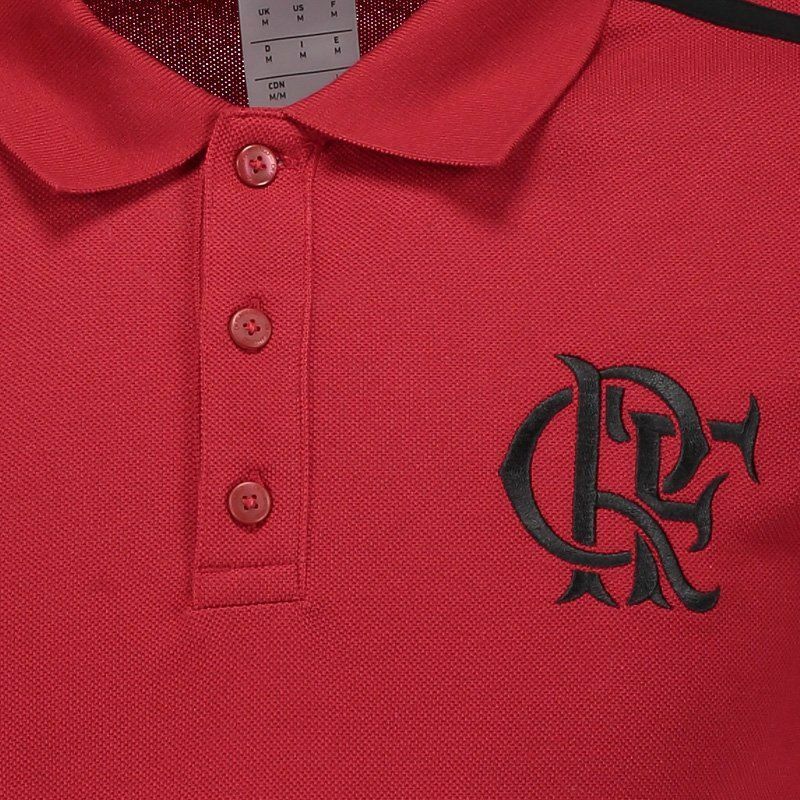 In addition, the club badge and the logo of the supplier brand appear embroidered on the chest region. 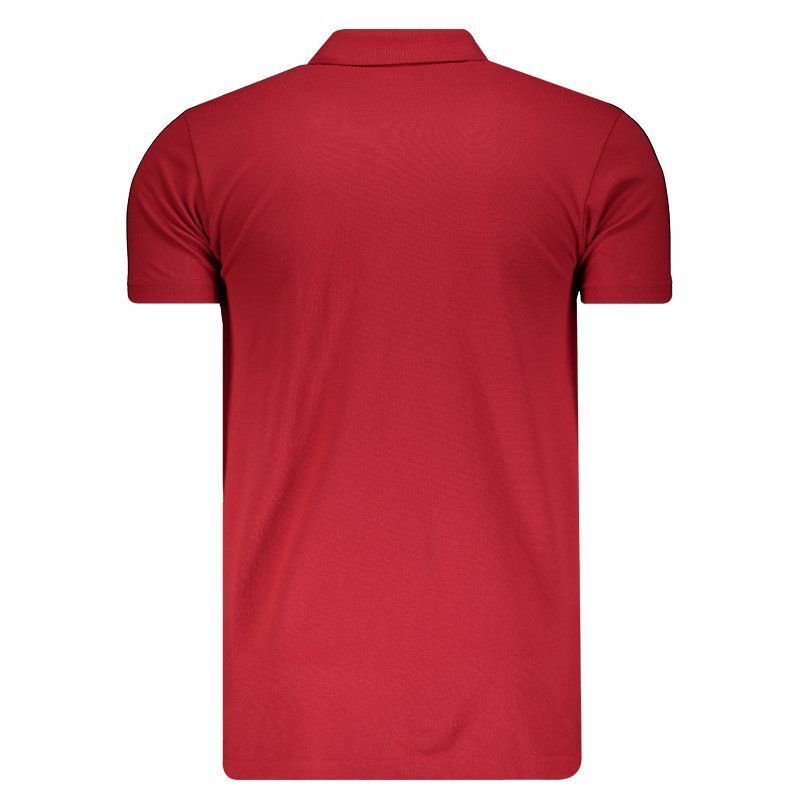 Finally, it features collar polo with buttoning and small openings on the sides that provide freedom to the movements.